The Catamaran takes the stress out planning for your special day with thoughtful wedding packages and customizable additions to make it your own. Enjoy a variety of package inclusions such as wine service with dinner, a tiered wedding cake, and reception necessities including tables, linens and chairs. Reach out to the catering team to request a quote and additional information. Request a quote and customize your dream wedding today. 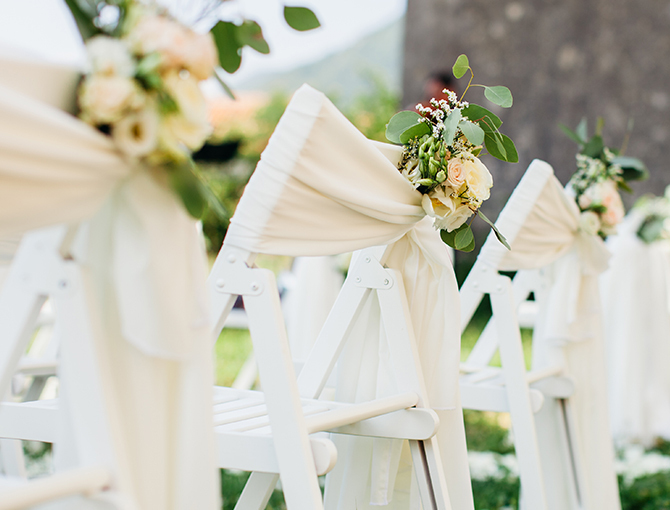 Make your wedding day as special as your love by customizing the important details of your ceremony and reception. 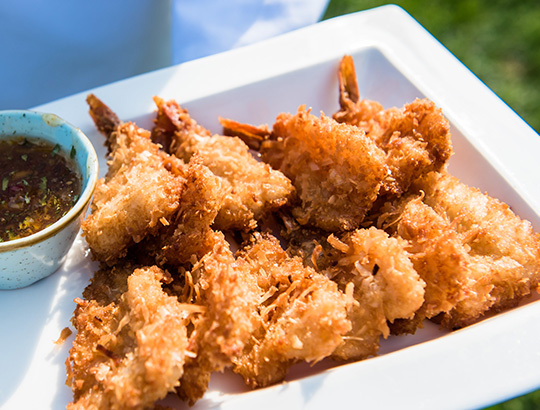 At the Catamaran Resort Hotel and Spa, you can decide on a variety of dining selections, gorgeous décor pieces, and other important wedding components. 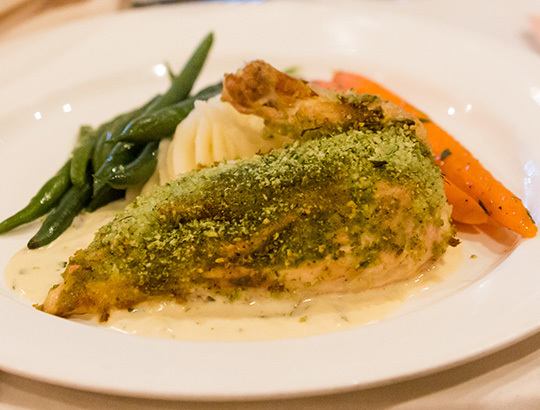 Choose from delightful culinary options for your wedding reception. Choose from multi-course plated dinners, impressive buffet spreads, or delicious themed stations to keep your wedding guests well-fed and ready to dance the night away. 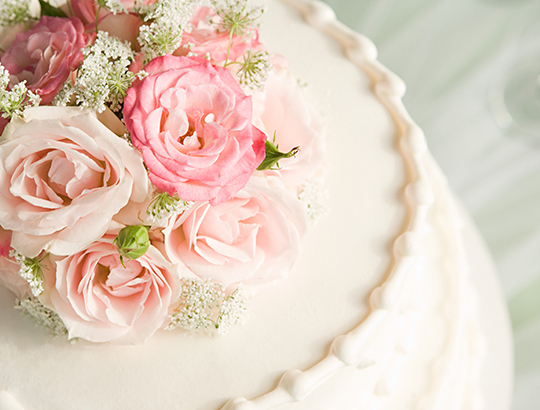 Your wedding cake should be a reflection of your personal style and taste. Let the catering team help with connecting you to trusted local vendors and create a decadent cake made with your favorite flavors. Transform one of the Catamaran’s versatile venues into the wedding of your dreams. Stylize your event with a variety of color schemes and décor choices including linen options and Chiavari chairs with accent sashes. An ideal setting for your wedding guests to mix and mingle, create a memorable cocktail reception tailored to your preferences with unique specialty cocktails and freshly prepared hors d’oeuvres. 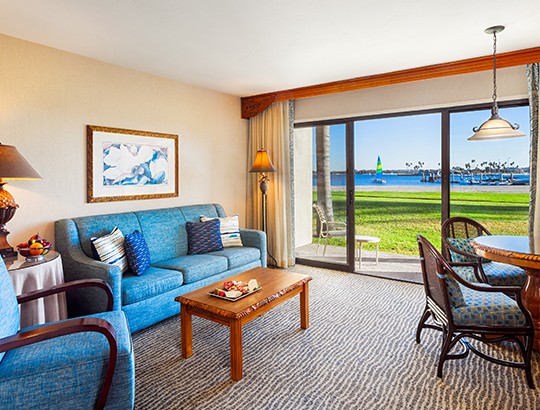 Complete the San Diego experience for your guests with discounted room rates at the Catamaran Resort Hotel and Spa. Your friends and family will be spoiled with the beautiful bayside location and relaxing on-property amenities. 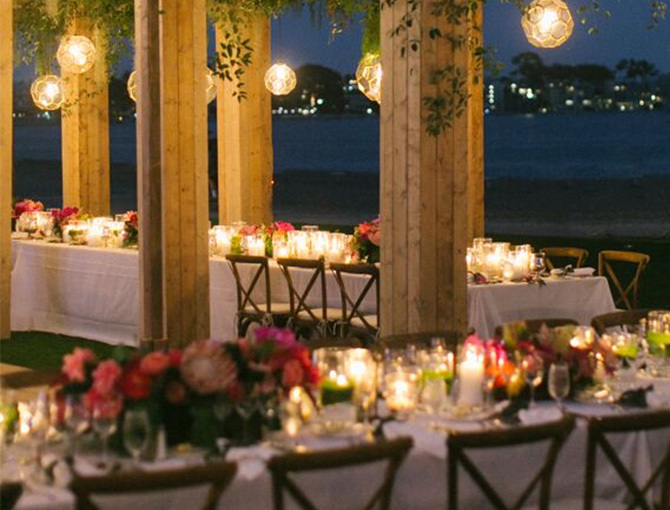 Set the stage for your special day with stunning views of the sparkling waters of Mission Bay. Customize your outdoor ceremony, cocktail reception, and dinner for an unforgettable experience for you and your guests.